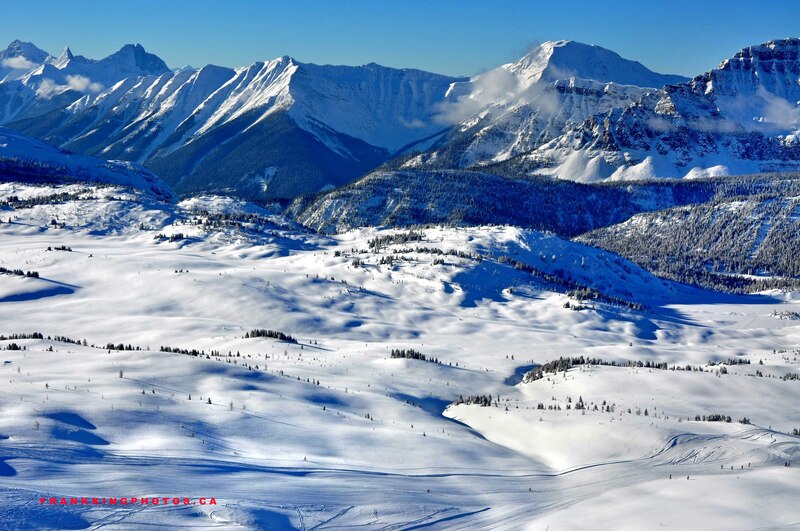 I took my stepdaughter skiing in the Canadian Rocky Mountains for the first time at this massive and stunning resort. The weather cleared up as we approached the parking lot, so I grabbed my Nikon D90 and 18-70 mm. lens and brought it along.